Send us your request – free of charge and without obligation. We will contact you immediately with an individual offer for your trip to Tanzania. If you still have questions, you will find a lot of helpful information in our FAQ. In order to process your request quickly and correctly, we first need some personal information from you. We always treat your information confidentially and store it exclusively for the processing of your inquiry. Let’s come to the most important point. Tell us what you want to experience in Tanzania. You can combine all travel components in any way you like and thus put together your individual trip. 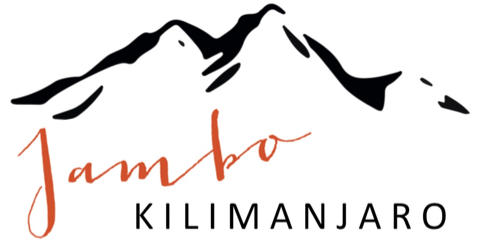 Would you like to climb Kilimanjaro? Via which route would you like to climb Kilimanjaro? Would you like to climb Mount Meru? Would you like to go on a safari? Which national parks would you like to visit during your safari? Do you prefer a certain order of the selected travel components? If you do not provide any information, we will send you a recommendation. Finally, we only need some key data of your trip to be able to make you the best possible offer. Where would you like to sleep during your safari? Would you like to rent equipment? If so, what exactly? How would you like to spend the night on the day of arrival and departure? Do you have any further comments or requests that we should consider?